Here at Brenco, the diversity of the projects that come through our shop is a big part of what makes our days so interesting. Some of the prettier aspects of our work are scattered across the lower Mainland, they may be in your neighbourhood or are icons of what Vancouver is to you. You may even drive past one or more of these projects on your way to work and had no idea that you know the people who helped turn it into reality. 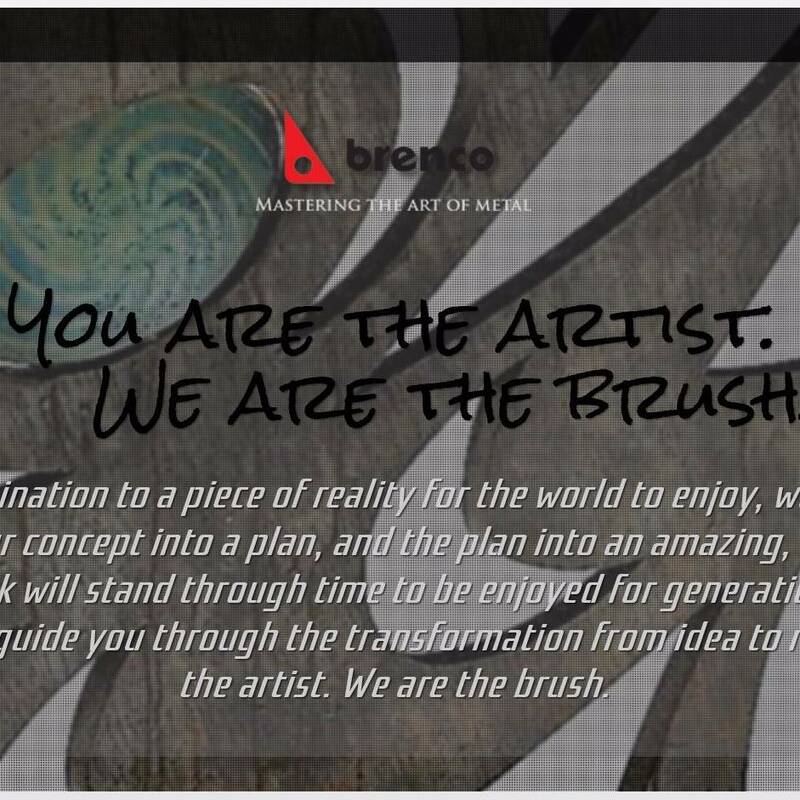 We encourage you to take a few moments to enjoy these public art pieces and other beautification projects on our new Brenco Art website and interactive map.